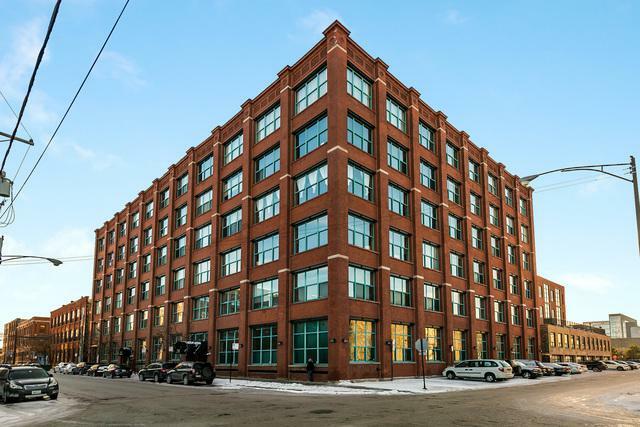 Amazing oversized 2bed/2bath timber loft in the heart of the West Loop/ Fulton Market District a stone's throw from the most vibrant restaurant district in the city and numerous tech hubs. 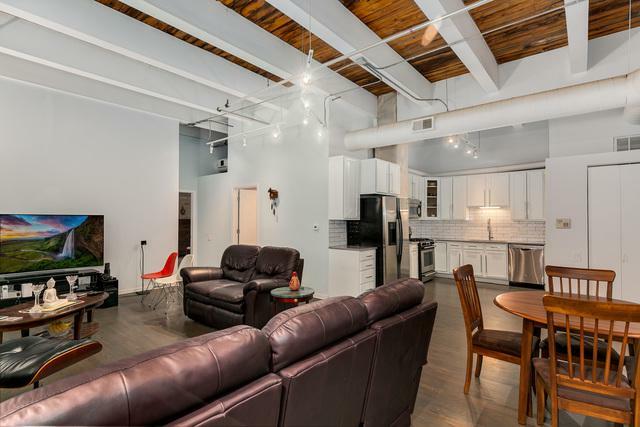 This recently rehabbed loft features gorgeous gray washed hardwood floors throughout, completely updated kitchen and re-done baths. Soaring ceiling height throughout the whole unit including both oversized bedrooms (both fully enclosed for privacy). Kitchen has lovely gray quartz counters, white cabinets and a classy white subway tile backsplash. 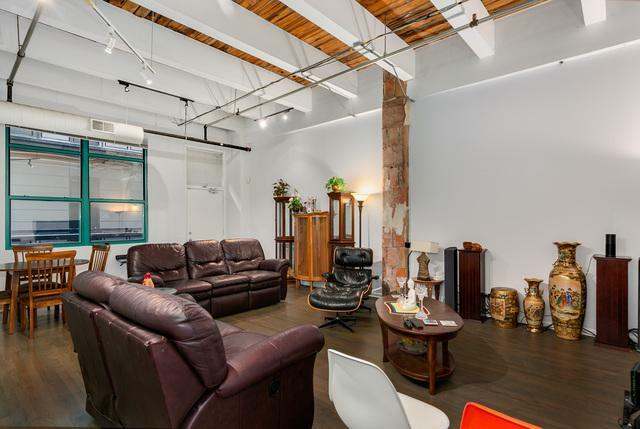 Laundry in unit, exposed brick and an overall abundance of space really make this unit feel like home. 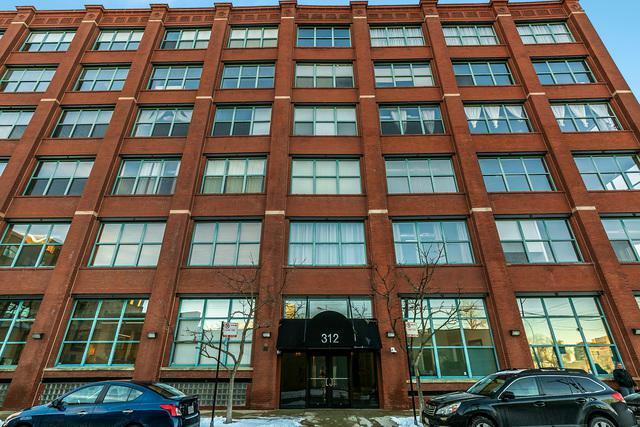 Other features include secured entry and a wonderful common rooftop deck with gorgeous skyline views. No need for a car here, only steps from anything one could need including all the hottest restaurants and bars, cafes, grocery stores and various public transit options including the Morgan stop.